This book contains the most sustained and serious attack on mainstream, neoclassical economics in more than forty years. 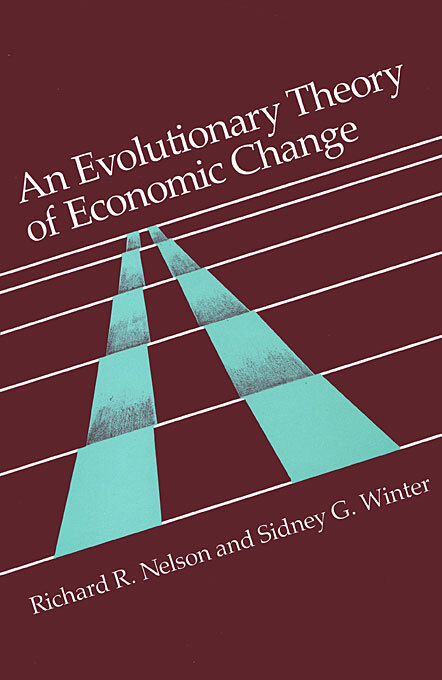 Richard R. Nelson and Sidney G. Winter focus their critique on the basic question of how firms and industries change overtime. They marshal significant objections to the fundamental neoclassical assumptions of profit maximization and market equilibrium, which they find ineffective in the analysis of technological innovation and the dynamics of competition among firms.